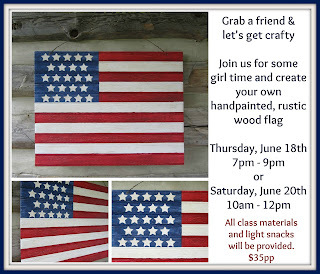 I wanted to make a few patriotic projects to take to my booth, so I decided to revisit some of my previous projects and look at my July 4th Pinterest board for inspiration. The first project was inspired by a sign I pinned a while back. You can check out my Pinterest board here. I started off with an unfinished wood sign piece that I picked up at a thrift store months ago. I painted the entire sign board white first. Once it was dry, I taped off sections to create stripes and painted them red. I used a sticky vinyl stencil to paint the OLD GLORY letters and the red stars. but you can also paint your own design with a chalk tracing method that I used here. 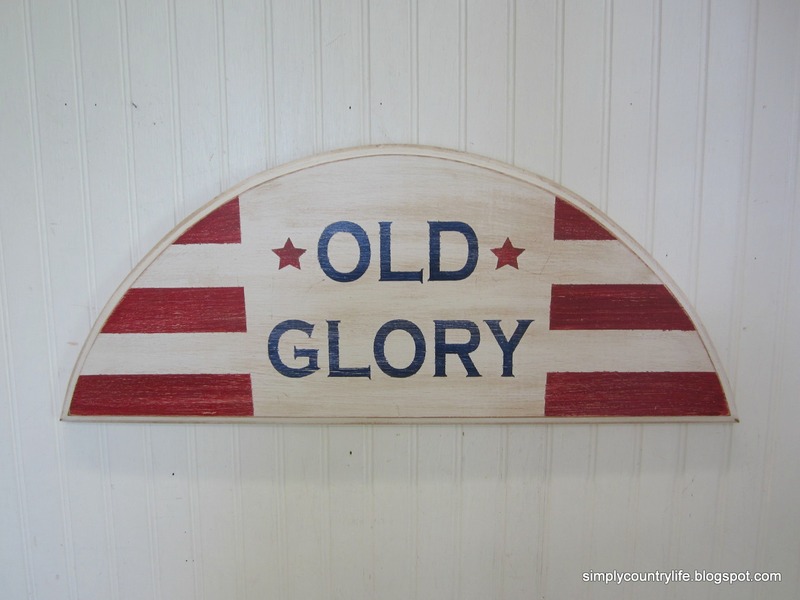 and used a hand rubbed antiquing glaze to give the sign an aged look. Lastly, I added a saw tooth hanger to the back and this sign was completed. I also made a bead board flag to use as an example for a class I will be hosting next week. made from paint stir sticks and another framed bead board flag. These stars were inspired by another star wreath project I did a couple years ago. You can see that project and how the stars are made here. Here is the framed bead board flag. 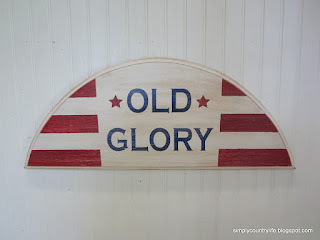 Last year I made a couple of these bead board flags with barn wood frames. and made a bead board flag to fit it. are definitely making it feel like summer! 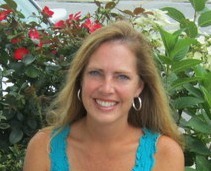 I hope your summer is off to a great start. Do you have any fun plans or traditions for the 4th? These are great. If I lived near you, I'd take the class. Looks like fun.